Potter Valley Schools are fortunate to have their own Direct Study/ Resources teacher. Megan Mason was born and raised in Potter Valley. 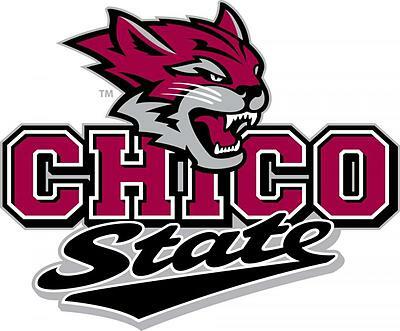 After graduating from Potter Valley, Megan went to CSU Chico where she got her Bachelor degree in history. Her first teaching job was subbing for a year before deciding to get a credential for special education. For the last 2 years Megan has been teaching only the best and most fun classes not only for High School but for Junior High too. Not only does she teach Directive Study she also teaches, Consumer Math, Business English and Elementary PE. Megan enjoys being able to get to know every student and enjoys working with an amazing staff.